Revelation Perth International Film Festival has partnered with the Department of Communities and Screenwest to raise awareness and challenges misconceptions about ageing with the short film competition, Life In Pictures. 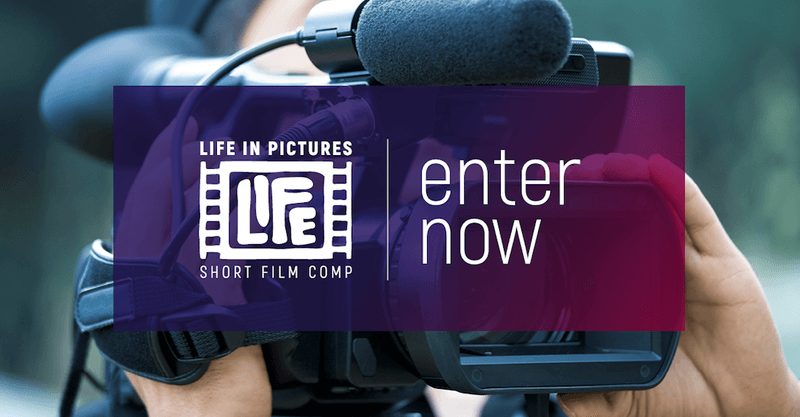 The Life in Pictures competition is open to filmmakers of all levels and invites you to enter a short film (max 2 min long) which challenges the perception of ageing. With the endorsement of the International Federation on Ageing as a way of questioning existing social norms and creating more prosperous, equitable and healthier societies, this competition will encourage positive conversations on ageing. Join us at our free workshop to learn more about creating and submitting your film. Bookings are essential.